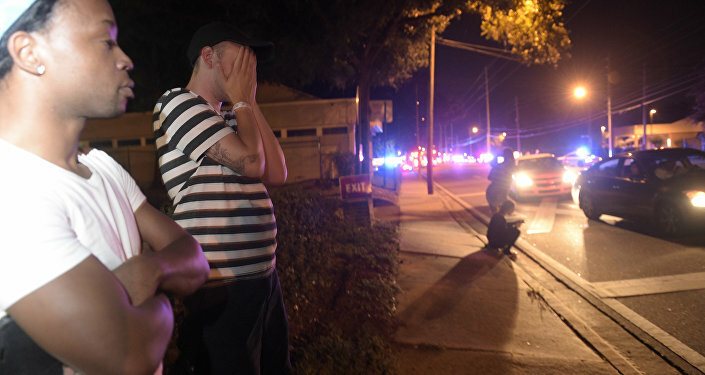 US President Barack Obama said Monday that there is no evidence that the Orlando massacre was "directed from abroad." The US president said that the attack appears to be an act of home-grown terrorism. Obama said that the deadly shooting is investigated as a terrorist attack, and noted that the incident resembles the December shooting in San Bernardino. On Sunday, US national Omar Mateen killed 49 people and injured 53 others at Pulse gay nightclub in Orlando. 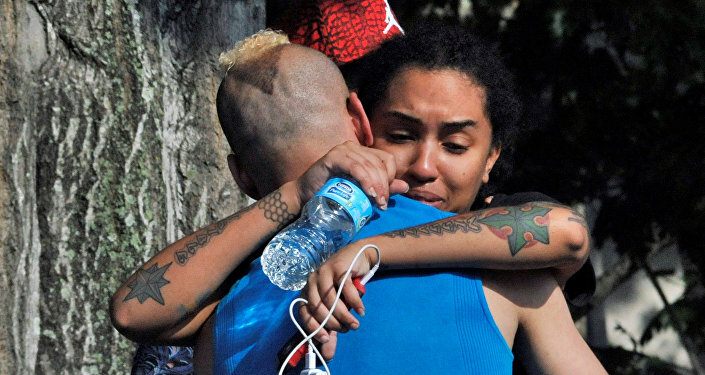 The Orlando massacre has become the deadliest mass shooting in the history of the United States, surpassing the death toll from the 2007 incident at Virginia Tech university, which claimed 32 lives. According to Obama, Mateen was influenced by extremist information in the Internet, however, there is no direct evidence proving that the shooting "was directed from abroad" or that it was a part of a larger plot. "We see no clear evidence that he [the shooter] was directed externally," Obama stated following a security briefing. "At the last minute he announced allegiance to ISIL [Daesh], but…no direct evidence he was part of a larger plot." Obama said that the investigation was at a "preliminary stage." He emphasized that the Orlando massacre was an "attack on all Americans." When commenting on the fact that the shooter purchased guns legally, Obama said that "we are going to have to think of the risks of being so lax about access to powerful firearms." "It was not difficult to obtain these types of weapon," Obama said, noting that the gunman had an assault rifle and Glock handgun. The 29 year-old shooter was previously investigated by US law enforcement for possible ties to terrorist organization.